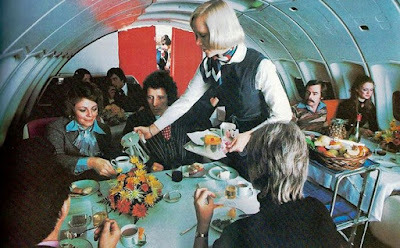 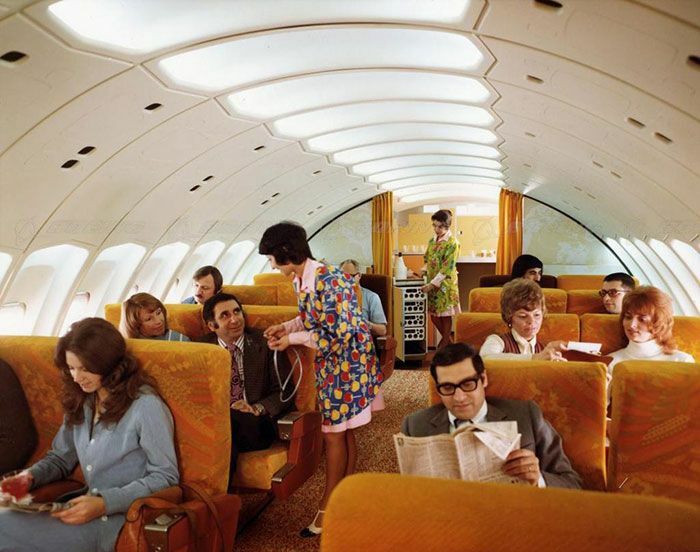 Nowadays first class isn't much to write home about. Sure, you get extra leg room but is it really worth all that extra money? 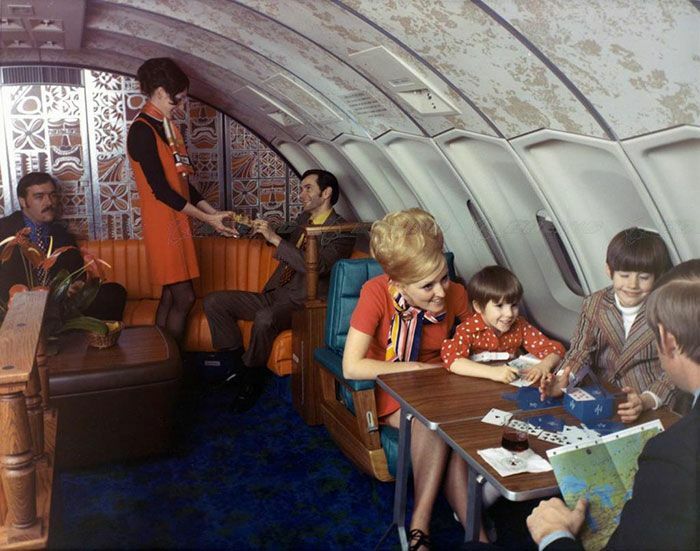 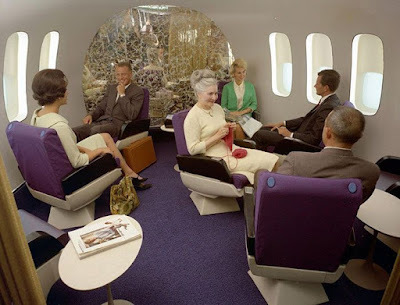 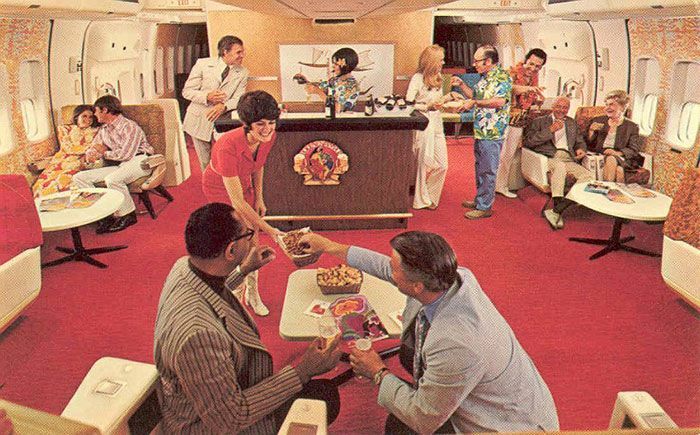 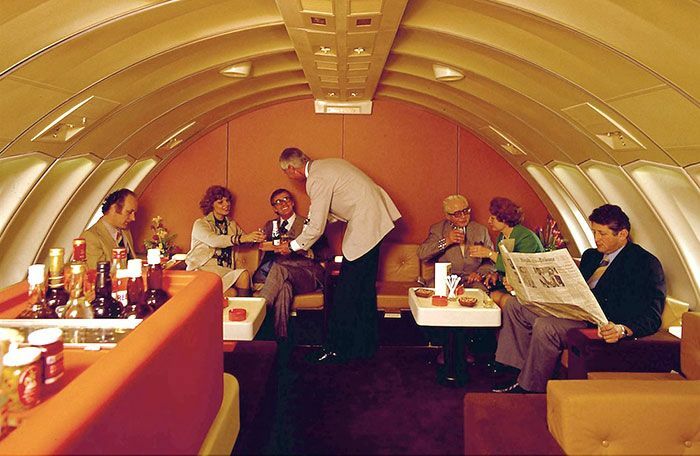 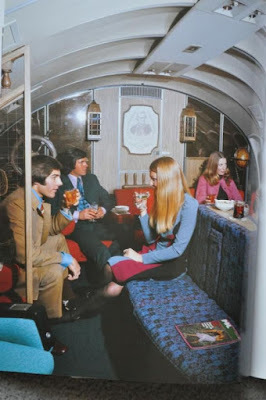 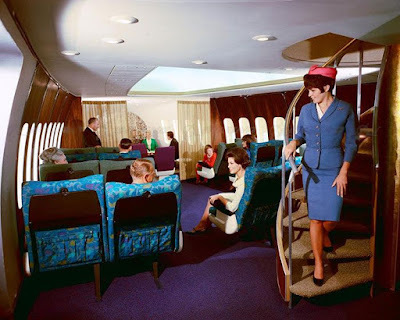 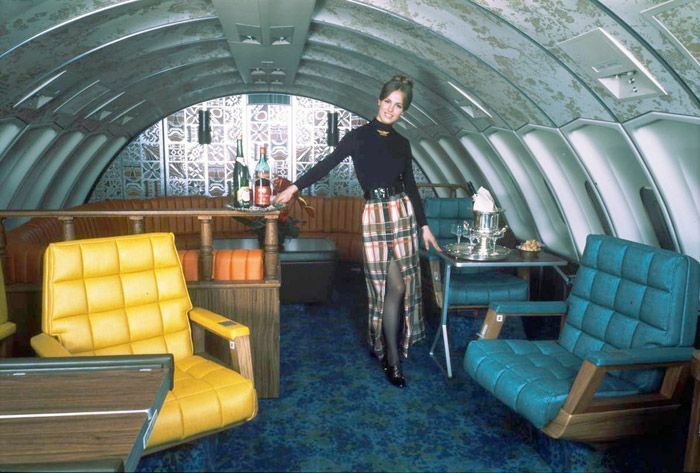 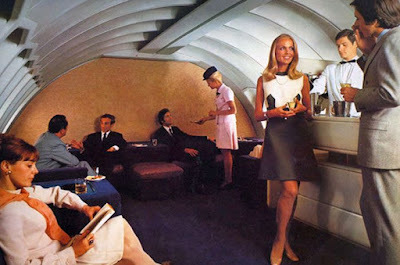 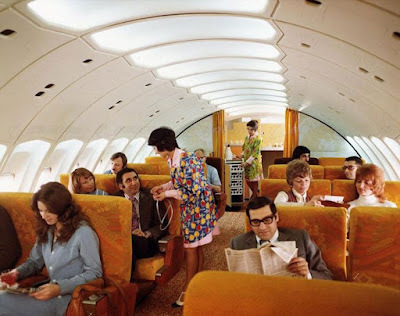 Back in the 50s it wasn't uncommon for first class sections to look like they were hosting a party in the sky.